In the build up to Sunday's Senior match v Portumna, we bring you the Connacht Tribune match report of our first senior championship meeting in 1994, a match Kinvara won by 1-10 to 1-9...........the days of Tom Tully and his video camera! 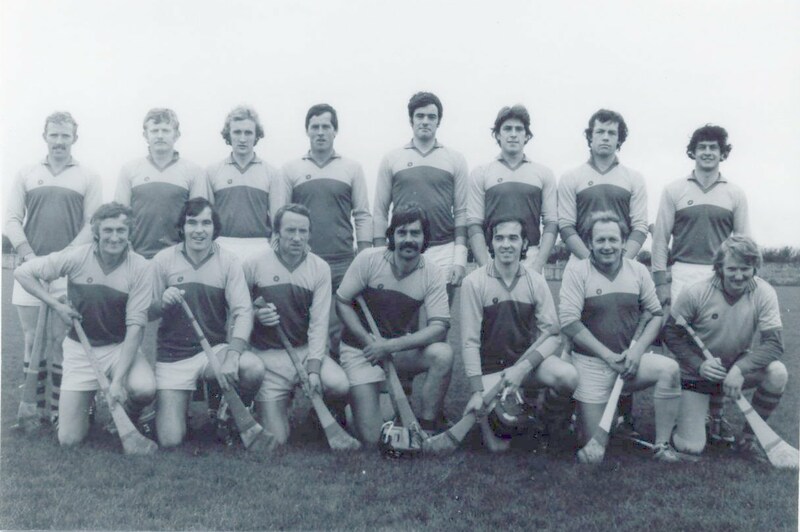 Pat Costello, Peter Huban, Kenny Corless, Sean O'Connor, Ger Costello, Gerry McInerney, Ger O'Connor, Michael Kilkelly, Sean Moran, Gerry Huban, Sean Forde, Joe Byrne, Enda Costello, Anthony Byrne, Shane Murphy. Subs on were Eamon Mongan and Kieran Whelan.